Have you ever wanted to own an ATM business? Wonder how ATMs work? 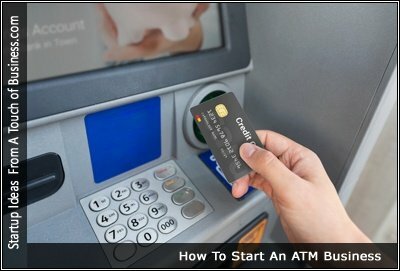 If you want to know how ATMs work before getting into the ATM Business read this. The ATM Business requires a few simple components. First you need a location. Once you know where your ATM machine will be located, you’ll need to purchase an ATM Machine. Previous articlePolished Resume, Ready to Submit? Wait! What About The Cover letter?